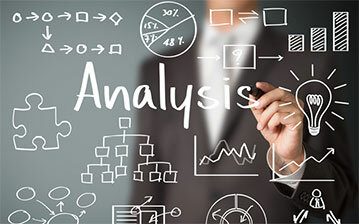 At BW Communications, Inc. our experts can assess your business environment and design a custom Voice and Data Solution that’s right for you today and can grow with you tomorrow. Our customers operate their businesses with confidence knowing that we pride ourselves on the quality of our products and services. Contact BW Communications Inc to grow your business with the right voice and data solutions. Visit our contact us page today. 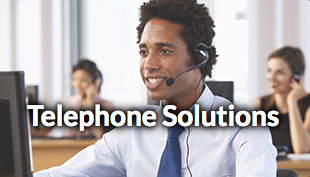 Are you ready to maximize the capabilities of your voice solutions? At BW Communications, we work with you to design a solution that’s right for your business. 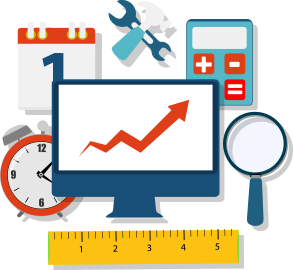 From infrastructure design to reviewing your service bill, we can help you add value to your bottom line. Whether communications with colleagues, customers, or suppliers, you should be able to focus on the message, not the technology. 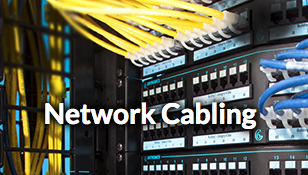 Our cable management systems ensures maximum network performance. The right cable management system can protect and extend the life of your network. 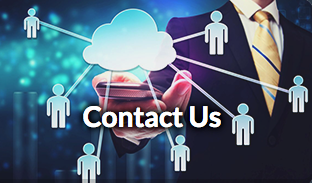 Contact the experts at BW Communications Inc for an assessment of your business environment and for a custom Voice & Data Solutions that’s right for you. Testimonials from BW Communications Inc Clients. BW Communications is my “g to” for honest, professional, and knowledgeable service at a cost that won’t break the bank. Integrative Family Medicine Center in Leesburg, Virginia has worked with BW Communications, Inc for over 7 years! BW Communications, Inc is professional, affordable, and reliable! The work was completed on time and never over proposed cost!